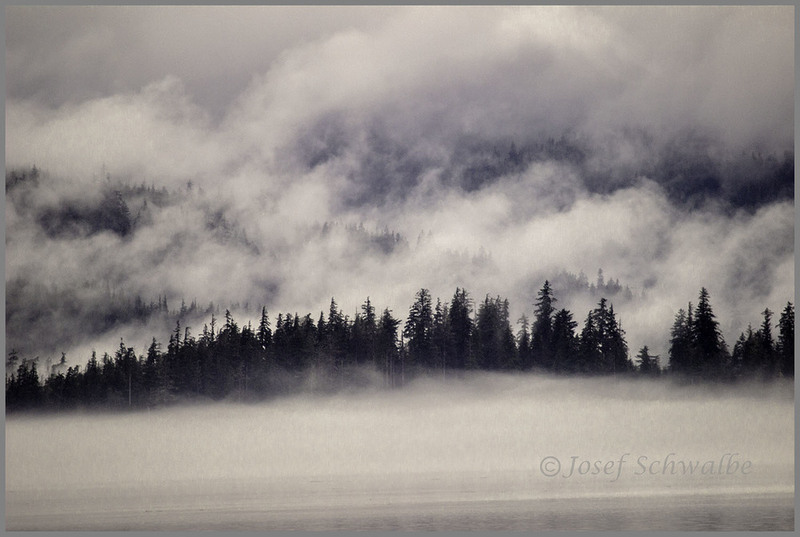 Welcome to the online gallery and online portfolios and annuals of fine art photographer Josef Schwalbe. We offer compelling nature and wildlife photos from around the world. All images are available as beautiful fine art, DisplayRite, prints. All images are copyright Josef Schwalbe- all rights reserved.